One of the fastest growing Private-Sector College in Florida, Azure College, provides career-oriented diploma and degree programs that prepare students for careers in demand or for advancement in nursing, EMS, Information Technology and Business. Baltech was approached to create an online presence for Azure college which could be seamlessly integrated with their offline presence. 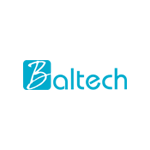 Baltech re-designed their website, created its social media pages and crafted a wide variety of printed marketing material including Flyer Design, Brochure, Newspaper Ad, Post cards, Bus Ads, Train Ads, Billboards and T-Shirts Graphic Design. Azure's site was made mobile responsive with a new look now after noticing that most of the users visiting the website come through mobile devices. Launching this new upgraded mobile responsive website increased the user visits to the site. The site was also optimized to load faster for better user experience. Now we have a great seamless look for our College, and these guys are great and patient. Always a pleasure working with this group of professionals. Love their work. 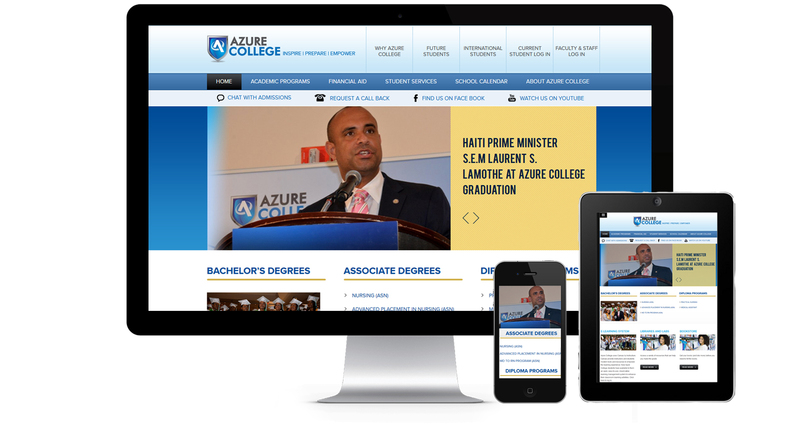 My college www.azurecollege.com website look great because of them. Great site, quick response, could not ask for better provider. Use them, I am not that always generous with my feedback.